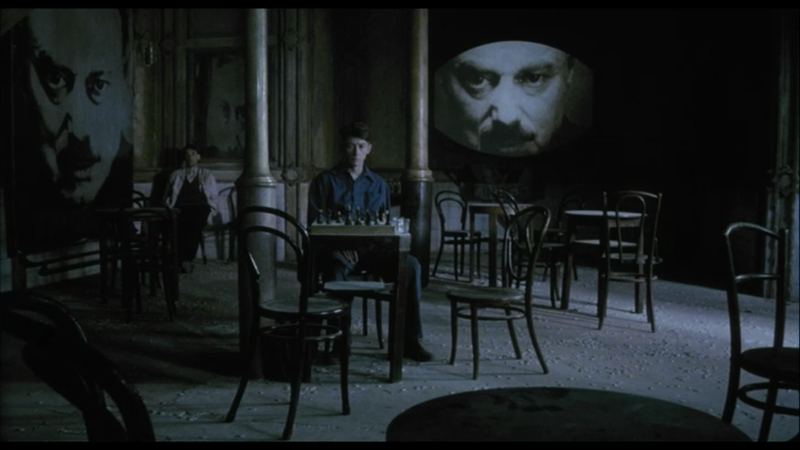 I’m not adding anything meaningful to the Internet when I say Nineteen Eighty-Four is a great film. 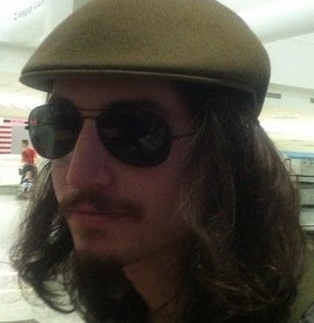 That’s obvious. 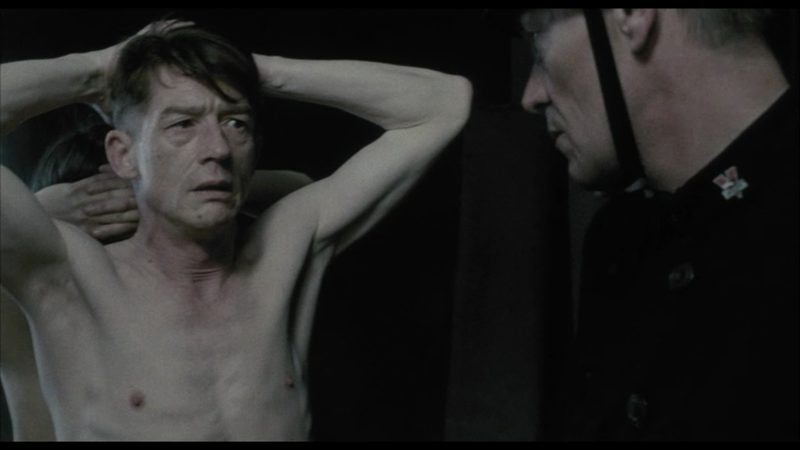 Based on George Orwell‘s classic novel and starring John Hurt and Richard Burton (his final performance), it would have taken a miracle for this movie to be anything less than stellar. Suzanna Hamilton‘s captivating portrayal of Julia is particularly notable, and I’m not just saying that because she spends so much of her screen time naked. But this isn’t a review, it’s a recommendation. 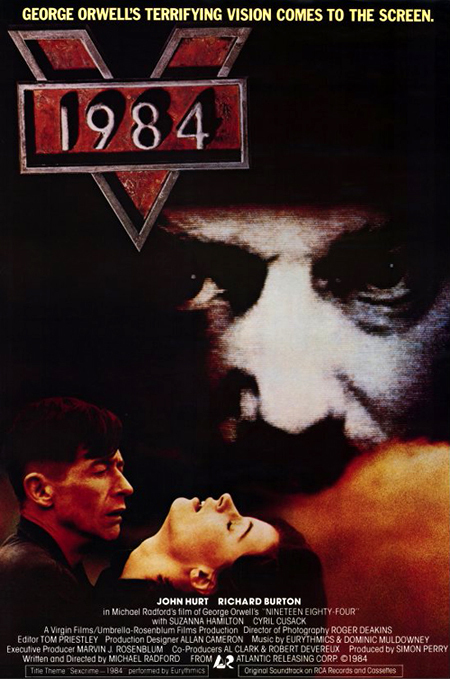 1984 is streaming on Netflix Instant, and you should watch it whether you’ve read the book or not. If you haven’t read the book, the images below may be spoilery. I’m including them because I love the framing in this scene and because this is my blog, so I can do whatever I want.